Ambassadors are self-starters. Ambassadors select their passion projects and set a scope with the support of Ride Redding. From hosting rides to starting a youth league, Ride Redding strives to support grassroots efforts to promote bicycle culture. They act as brand Ambassadors as a face of Ride Redding to the community. Ambassadors are how we get things done! Growing up here there was minimal support for getting more kids on bikes. And we would like to change that. The first step is a fully stocked Youth Bike Education Trailer, it removes the barriers of having a working bike and getting it to school or even having a bike, period. This trailer go to area schools for a week or two at time and teach basic bike education in PE and help each school incubate their own sustainable bike programs. The Ride Redding Ambassador that has stepped up already to help get this rolling is Patricia Davis, who a teacher and fired up to take the lead on our youth bicycle education program. Most people that are skilled bike handlers have a background in BMX. So we need to support more kids getting involved in places like Boomtown BMX. We still need an ambassador for this. There is a thriving national high school mountain bike league with chapters all over country. Some of you may know that we had one a few years ago. We must bring it back, supported by the Ride Redding community for our local high school riders. Hilari Freeman teacher as Shasta High and Ride Redding ambassador has stepped up to spearhead this most epic endeavor! One of the best forms of exercising as we all know, especially for people with health programs is riding a bike. We want to help the doctors to have the option to “Prescribe the Bike”If they have not ridden a bike for a long time, or ever. We want to remove the barriers to doing so. by providing a bike, a fit, the helmet, the encouragement and support. Like with our bike education trailer we will meet people, teach them the basics, ride with them and get them as hooked on bikes as we are, to change their health and in turn, their life for the better. If you ride a bike, you know the bike is about freedom. What I see in Redding is a lot of bike racks on cars. What this tells me is that for some of us, the distance is too great to get where we want to go, but for many of us we just don’t feel safe or comfortable enough to roll out our front door and ride. This inhibits our freedom to safely move throughout our community. It’s getting better and the City wants to improve our bicycle infrastructure and we need to support them in every way we can. Strava is a smart phone app and website that you can upload your rides to that some of use are using all ready and most of us can use pretty easily…..
Strava Metro is a data service providing “ground truth” on where people ride and run. Millions of GPS-tracked activities are uploaded to Strava every week from around the globe. In denser metro areas, nearly one-half of these are commutes. These activities create billions of data points that, when aggregated, enable deep analysis and understanding of real-world cycling and pedestrian route preferences. The City needs our help with feedback on recent projects and prioritization of future ones. We plan to offer an interactive and social media integrated map populated with future projects so that you know what’s in the pipeline, as well as, suggest other projects, issues and connections that might not have been thought of to assist the City in planning and prioritization while building community support to get us the funding we need to get the projects we want done. This allows you, the community, access to be a part the planning process from your fingertips on your mobile devices and computers, so the City is not planning in a vacuum. Thus, removing the barrier between you and the City planning process. Our smartphone app is live! Click here for more details! 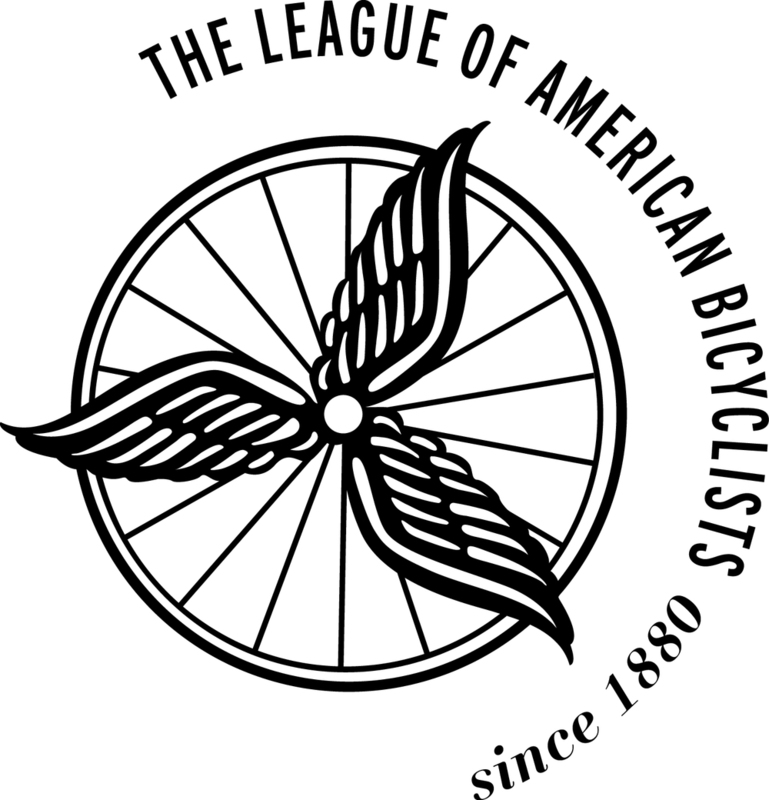 The oldest bike advocacy organization in our nation, the League of American Bicyclists ranks businesses on a scale from Diamond to Bronze and we don’t feel there is any reason to reinvent the wheel. We want to help establish bike friendly businesses in our community. We know you are out there and we want to help you gain recognition for your efforts by helping you develop a bike friendly business strategy that meets their goals to support employees and customers. Bicycle friendly businesses will gain recognition in the Ride Redding community.